Matrix engaged SJP to develop the first new office building constructed in Newark’s downtown in more than 20 years. 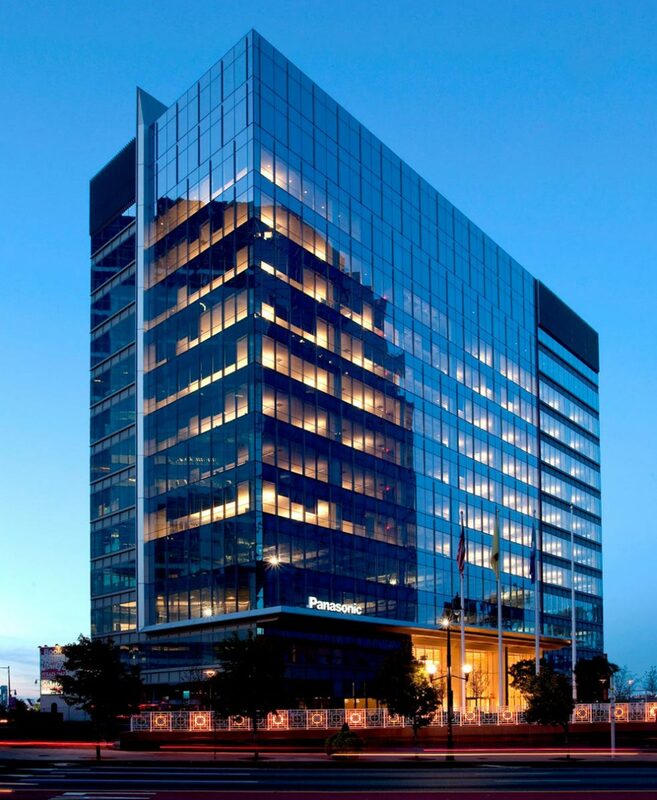 Completed in 2013, Two Riverfront Plaza serves as the headquarters for Panasonic Corporation of North America. The Class A tower is situated one block from Newark Penn Station, which features Amtrak and NJ TRANSIT rail service, and has achieved LEED Gold certification for new construction and LEED Platinum certification for commercial interiors. This state-of-the-art built to suit was constructed by the SJP team in just 13 months including the tenant interiors.